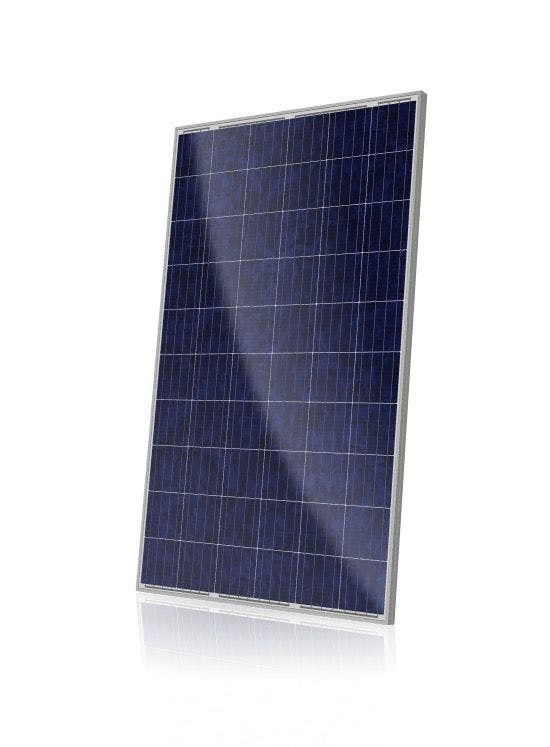 Canadian Solar’s modules use the latest innovative cell technology, increasing module power output and system reliability, ensured by 15 years of experience in module manufacturing, well-engineered module design, stringent BOM quality testing, an automated manufacturing process and 100% EL testing. Canadian Solar’s standard panels have high system energy yield at low irradiance and low NOCT. Canadian Solar's stringent quality control system put their panels in the top ranking of California Energy Commission’s PVUSA Testing, leaving 12,472 other silicon panels behind. The enhanced 40 mm frames ensure robustness for at least 5400 Pa load. Customers worldwide embrace Canadian Solar panels for their excellent performance, superior reliability and enhanced value.